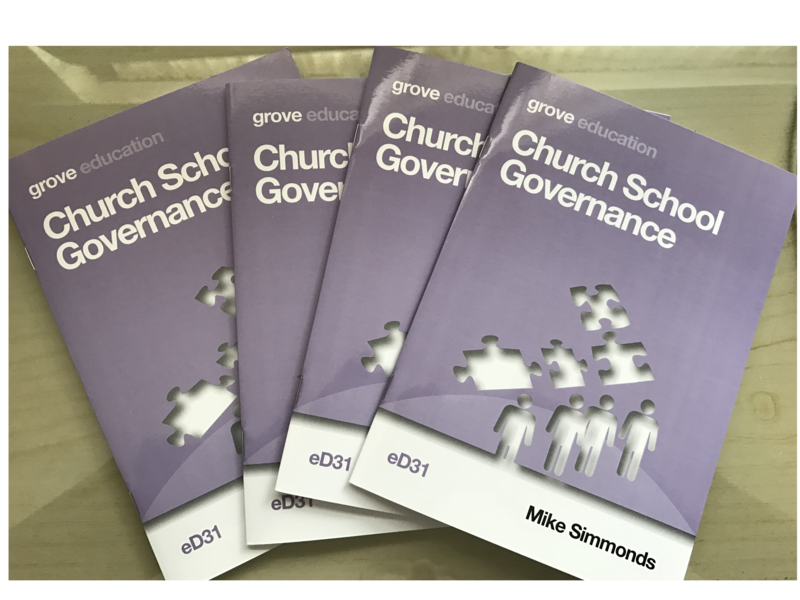 Written by Mike Simmonds for church schools governors, directors and trustees. With practical insights within the Church of England’s vision for education the book seeks to resource governing boards and includes questions for reflection or group discussion (to be used, for example as a training element at a board meeting. Christians who are governors/trustees of other schools should find many of the themes, insights and challenges helpful to their role too. Available from: Grove Books Ltd in hard copy or e-book format for £3.95 each. The author is available at reasonable cost to speak, train and promote the book at your conference, training event. 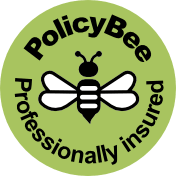 Contact Mike Simmonds by clicking here and completing the enquiry form.